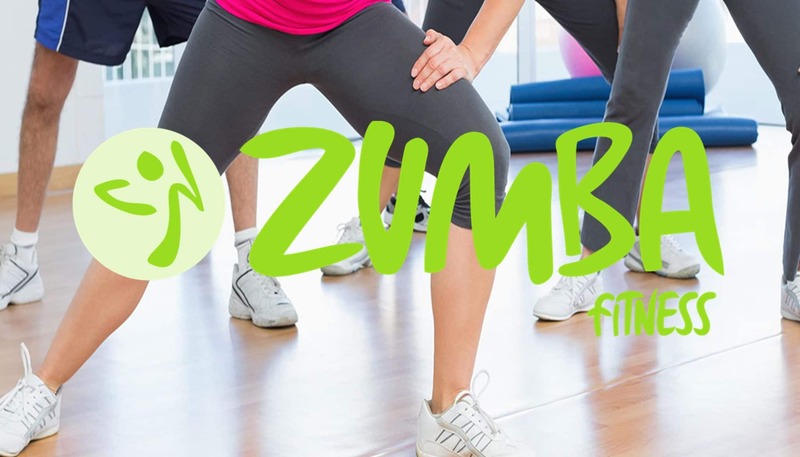 Zumba is a Latin-inspired dance fitness program designed to feel like a party! It's a program that the fit athlete and the shy, uncoordinated beginner can enjoy! You can blast calories and boost your energy dancing to rhythms such as meringue, salsa, reggaeton and much more. Zumba covers all of the fitness elements-cardio, balance, muscle toning and flexibility in the most fun way! Come join the party!